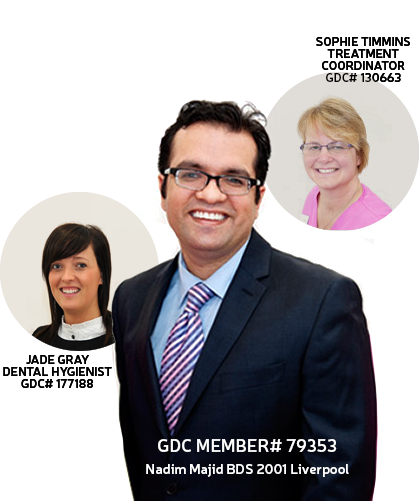 Meet our friendly and highly-trained dental team. We are a new high-quality private dental practice who will care for you in a modern and relaxing environment. We also offer the latest cosmetic dental techniques, including teeth whitening and porcelain veneers, and our dentists can provide you with a complete ‘smile makeover’ to improve your confidence when you smile. Lifestyle Dental Clinic are offering you a free 20-minute smile consultation (when you join the care plan) to assess your needs. We will then provide you all you need to achieve that desired smile and we will show you a complete photographic tour of your mouth to show you exactly what is happening. Hobbies: Family, Internet, computing, keep fit, personal development. Nadim is a dedicated and enthusiastic dental surgeon with a proven track record in delivering the highest standards of care. 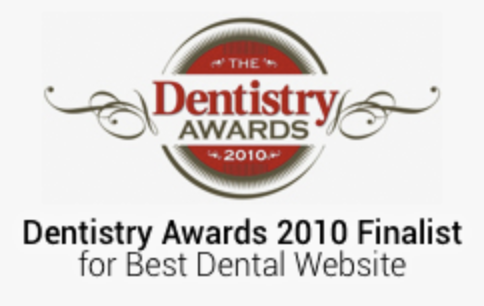 Skilled in the use of sedation and hypnotherapy with an understanding of aesthetic and implant orientated treatments. Possesses excellent interpersonal and communication skills and the ability to build rapport with patients and colleagues alike is able to put patients at ease. Dedicated to constant learning and improve so he can offer the highest standard of care to the patient. Nadim lives in Lancashire and has recently had twins (on boy Sarim and one girl Liya). His wife is a teacher and teaches in Blackburn at a primary school. He is working hard with the local community promoting oral health. Outside dentistry, he enjoys spending time with his family, computing/internet, keeping fit and personal development. Married to Lance , Sons Kristofer 15 and Dominic 8. Hobbies: Walking, Tapestry, Embroidery, Cycling, DIY. Me in three words: Friendly, Funny, Loyal. Hobbies: Socialising with friends, travelling, and spending time with family. Me in three words: Friendly, Ambitious, Outgoing.